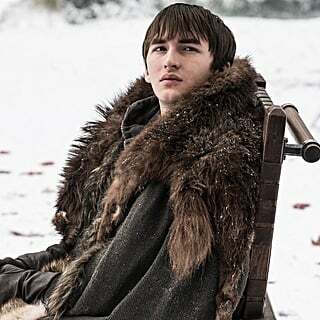 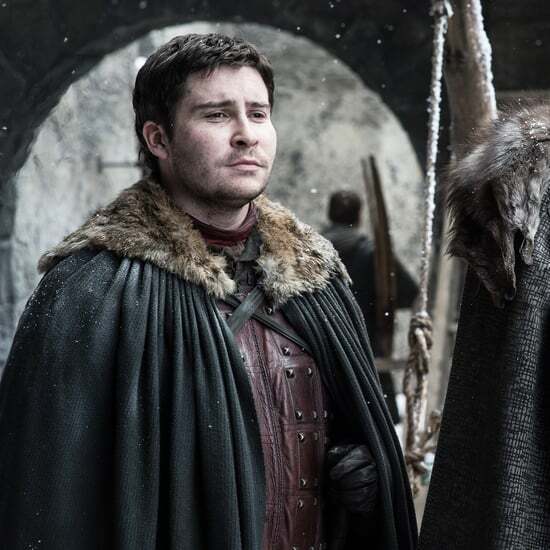 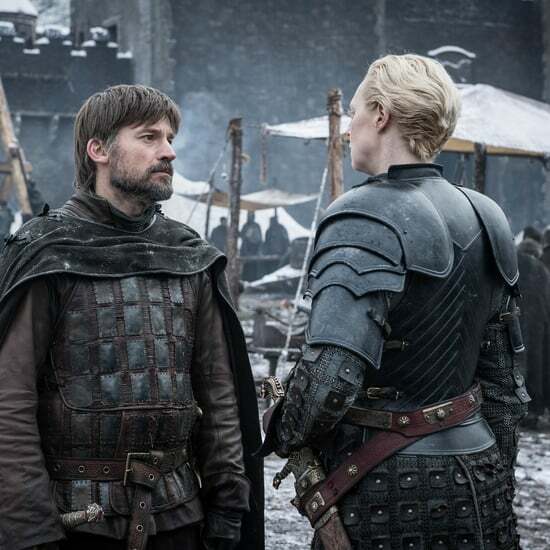 Naturally, the internet wasn't short on memes and funny reactions to the season eight premiere. 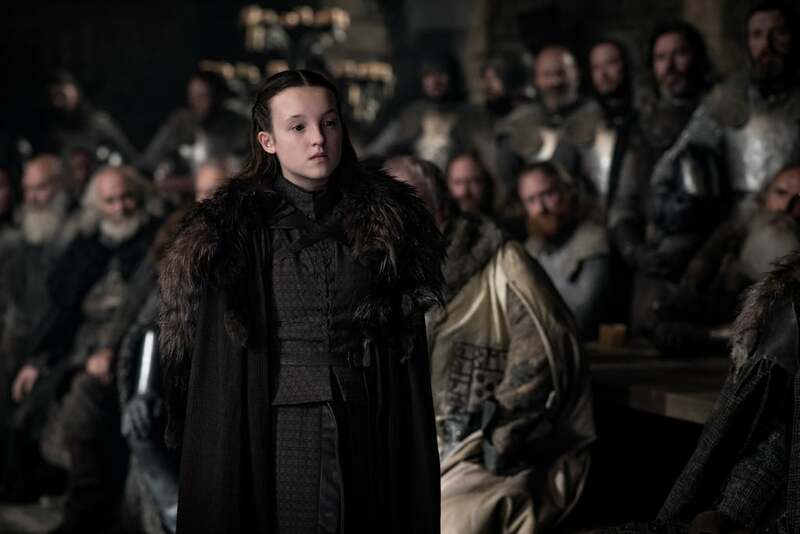 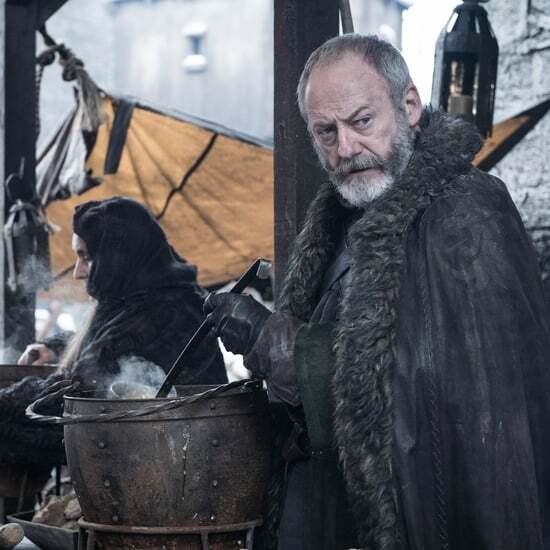 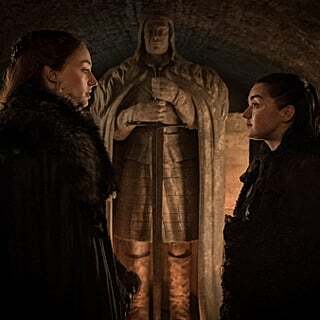 One particular moment that stood out to everyone occurs early on in the episode when Lyanna Mormont sums up her disapproval of Jon Snow and Daenerys Targaryen's already-complicated relationship with a speech in front of all of the Northern nobles. 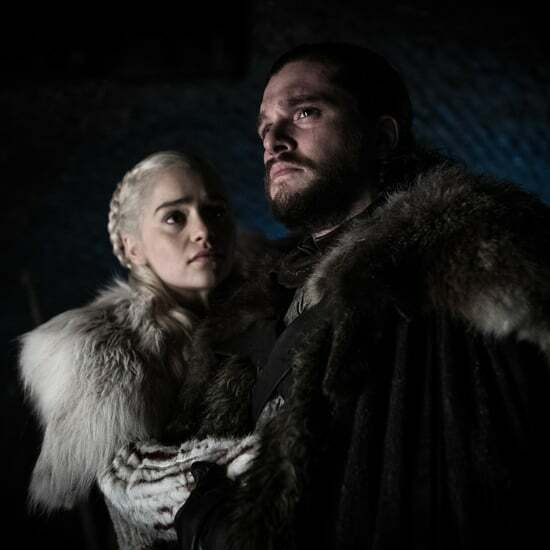 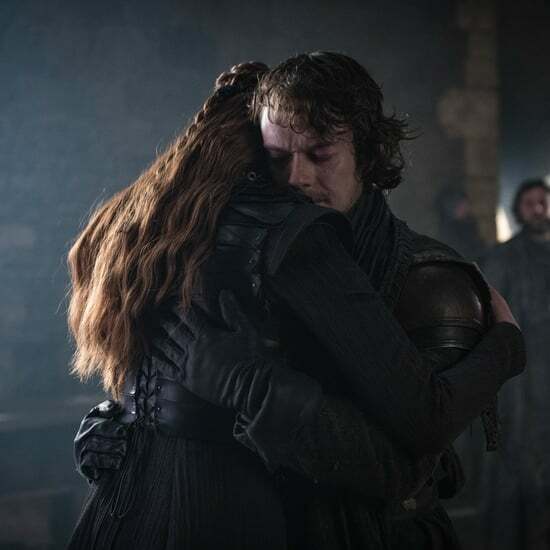 Her speech, in which she questions why Jon would give up his title of King in the North to bend the knee to Daenerys, garnered her a ton of praise from fans online who have essentially been wondering the exact same thing. 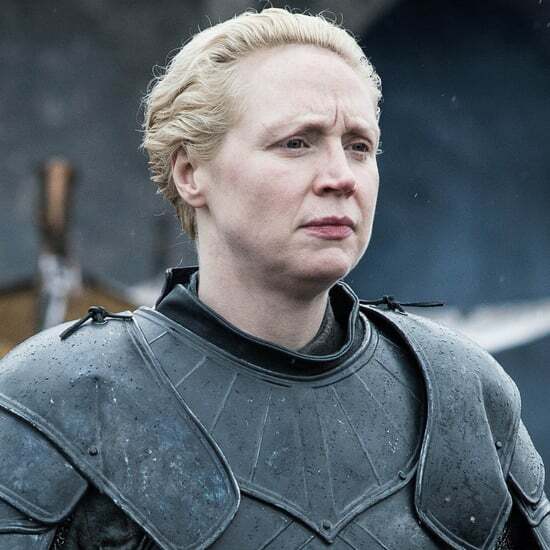 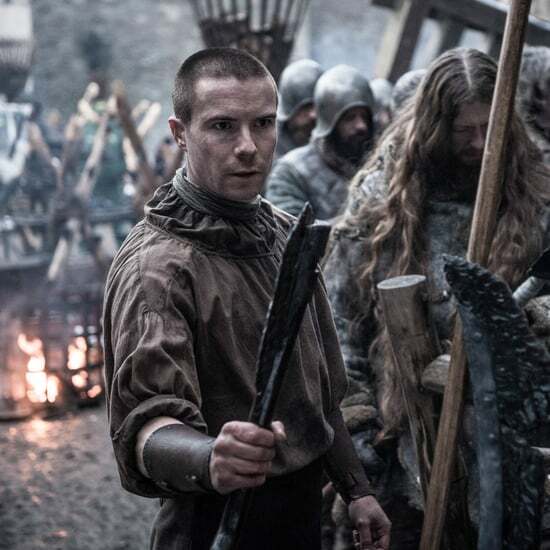 Ahead, see how fans showed their appreciation for one of the show's most underrated characters.